Add them in your diet and stay healthy! As quoted rightly, “Health is Wealth”. This saying is true according to the fact that if you are healthy, only then you can be wealthy. And to maintain a good health, it is very important for the person to eat healthily and to carry out regular exercise regimen. If you are maintaining a regular exercise regimen but are not following a healthy and balanced diet, your dream to remain healthy and fit would not be achieved. 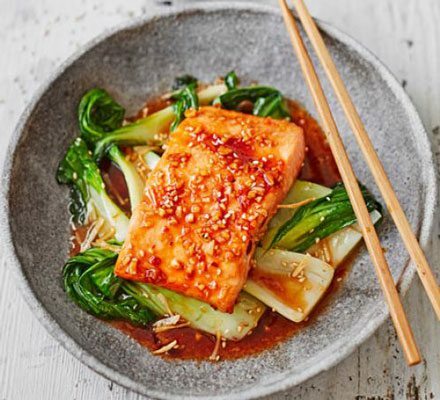 Regarding this, in this post, we are going to give you some really healthy recipes that you can add to your daily routine after the morning walk or the run. Try them out to start an active and energized day. As a matter of fact, going with lean meat is the best thing after a morning walk. 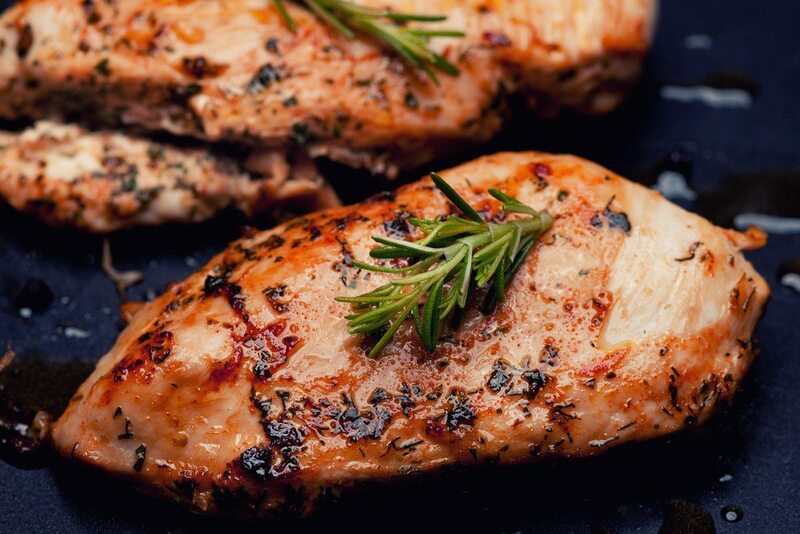 Chicken breast is lean in nature and is low in calories. It is rich in protein so, makes the best breakfast to eat after an exhausting morning run. Carbohydrates have a really bad repo, but not for the people who carry out a good exercise regimen. As banana is rich in vitamins, minerals, and carbs, so it would not be wrong to have this fruit in your breakfast. 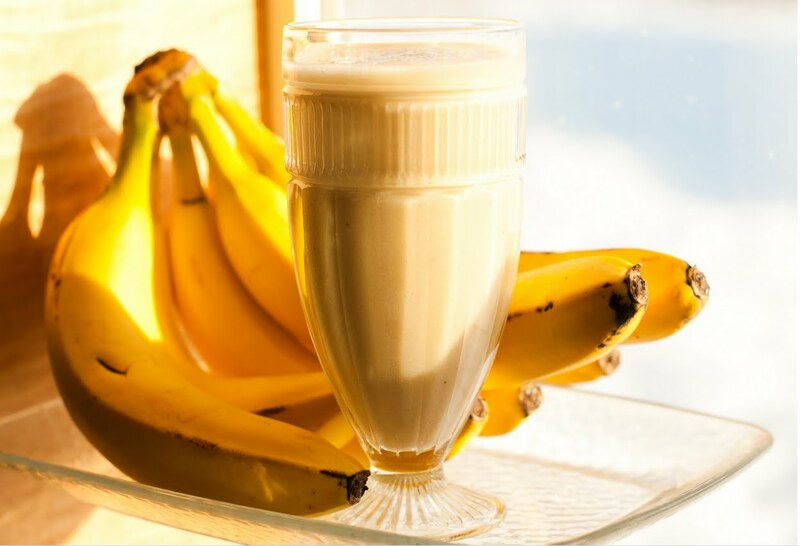 You can have a banana in your breakfast as a milkshake or with your oats. 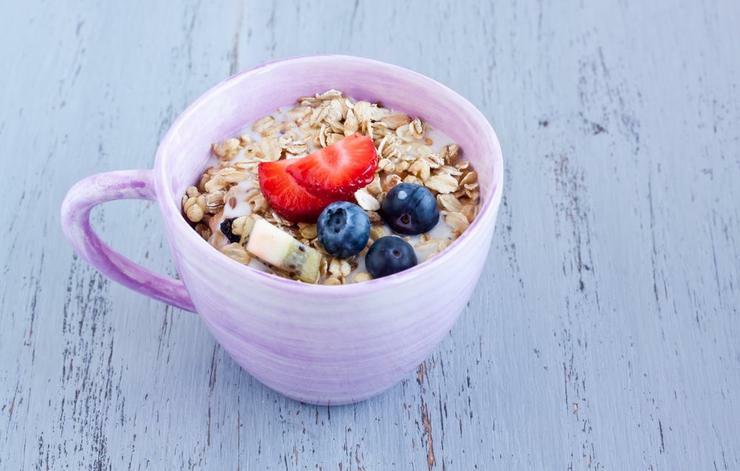 Oatmeal is an ideal food for the people who run or go on a morning walk on daily basis. It is packed with protein, carbs, and fiber and will make you feel full after the draining run. As mentioned, you can add some fruits like banana, strawberries in your bowl of oatmeal in order to have a healthy breakfast. 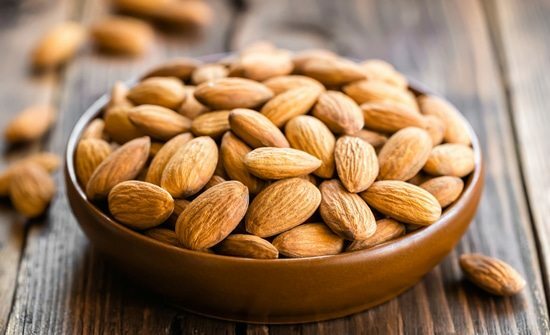 Being an excellent source of antioxidants, almonds are also considered to be a healthy choice for the athletes or runners. The obviously contains the essential fatty acids and a rich supply of vitamins and minerals so, it would be great if you add them to your diet. Another high protein and lean meat food item on the list. Being a healthy choice, it would not be wrong to have this food item on the table after a long run. What do you like to eat after exercise? Let us know your choice in the comments below!